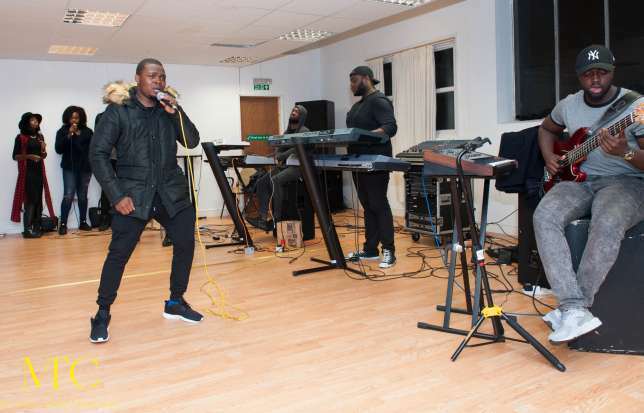 Superstar indigenous rapper, Olamide is preparing as he’s set to headline a concert in UK on October 25, 2015. The YBNL rapper is billed to perform alongside Adekunle Gold, Lil Kesh, DJ Enimoney and Chinko Ekun. The acts are already in UK getting ready for the concert.